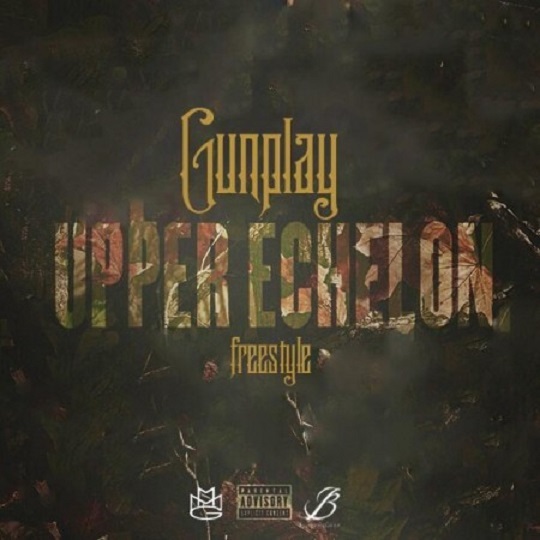 Gunplay decides to hop on Travi$ Scott’s instrumental for “Upper Echelon” and deliver his own remix version. Take a listen as Don Logan spits his signature street inspired bars over the menacing instrumental which is also produced by Scott. Gunplay’s forthcoming, Living Legends, LP is currently in the works and fans can expect to hear more about his love of bullets and drugs when the project releases sometime in 2014. This entry was posted in Audio and tagged freestyle, gunplay, hip hop, MMG, rap, Remix, upper echelon. Bookmark the permalink.